Based on the gradual development of love feelings between two unlikely hearts, Me Before You is an American romantic drama movie directed by Thea Sharrock, starring Emilia Clarke, Sam Claflin, Janet, McTeer, Charles Dance, Brendan Coyle in key roles. The movie is adopted from the novel written by Jojo Moyes. 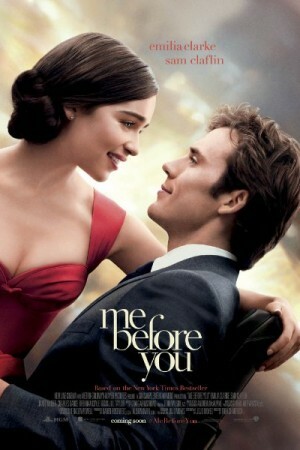 The plot rotates around the young lively girl “Lou” Clark (Emilia Clarke) who in order to support her family financially kept on changing work but when she met the paralyzed Will Traynor (Sam Claflin) once wealthy young banker, love was destined to mushroom. From simple caregiver, Louisa became her beloved where both of them underwent some changes.